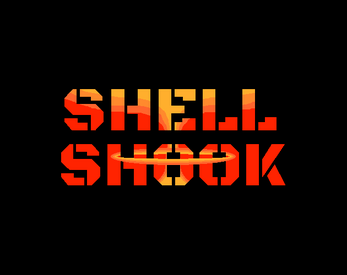 Shell Shook is a top down, radioactive barrel hell shooter! 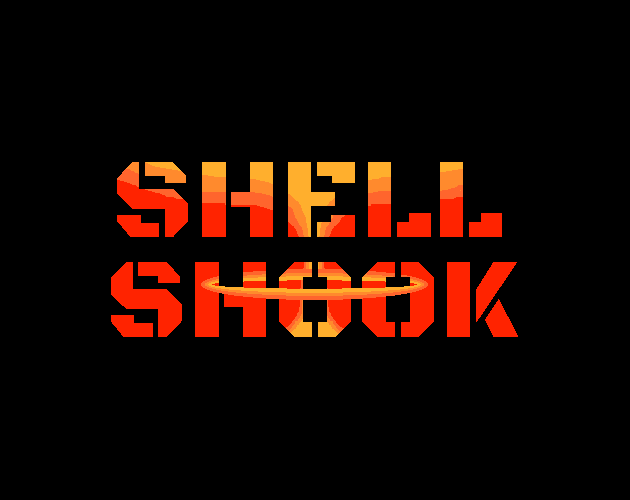 Fight back against the onslaught of bullies as you run and barrel your way through the arena. Manage your health and radiation levels while fighting the bullies with an unholy amount of radiation filled barrels!